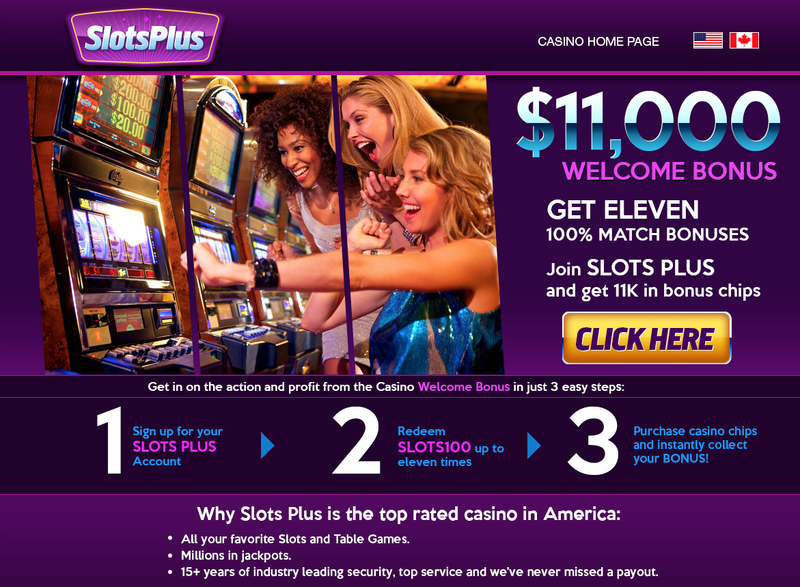 The 400% bonus will redeem automatically when you make your first deposit. Deposit Options: Bank Wire Transfer, Gift Cards, Bonus Card, Club Card, InstaDebit, MasterCard, Money Order, Moneybookers, Neteller and Visa. Withdrawal Options: ACH, Bank Wire Transfer, Check, Money Order, Moneybookers and Neteller. Customer Support Email, Telephone and Live Chat.